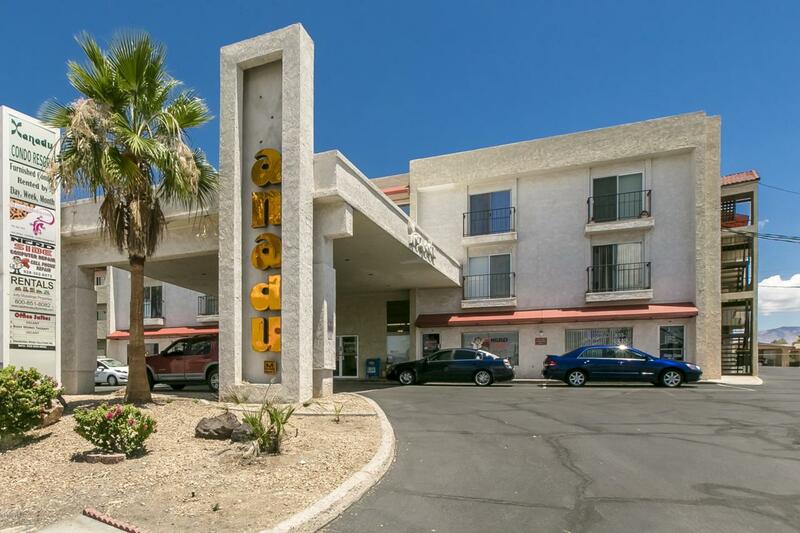 Popular Xanadu condo located in the heart of downtown Havasu!! 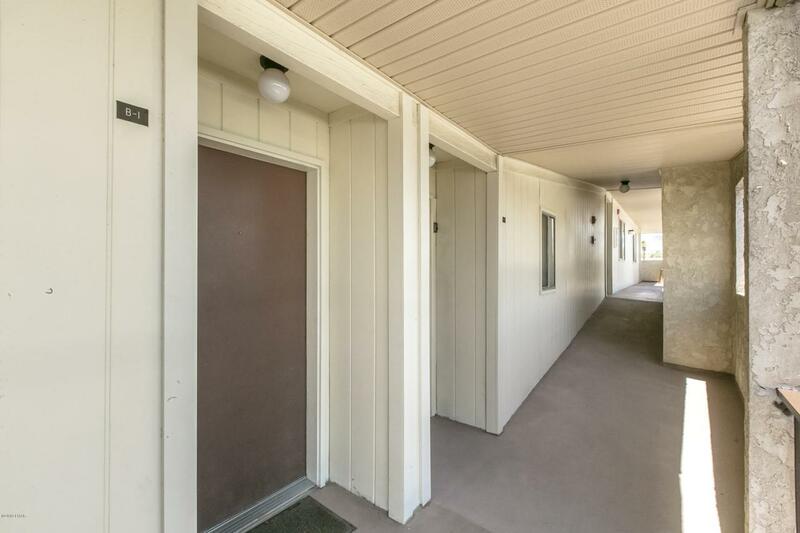 This corner unit comes FULLY FURNISHED with a 28 ft deep garage! Recently upgraded with newer interior paint, kitchen counter tops & backsplash, it has lots of charm and natural light! Stackable washer/dryer and refrigerator included, just bring your clothes & toothbrush and enjoy Havasu!! HOA amenities include heated pool, BBQ facilities, onsite laundry mat and elevator. 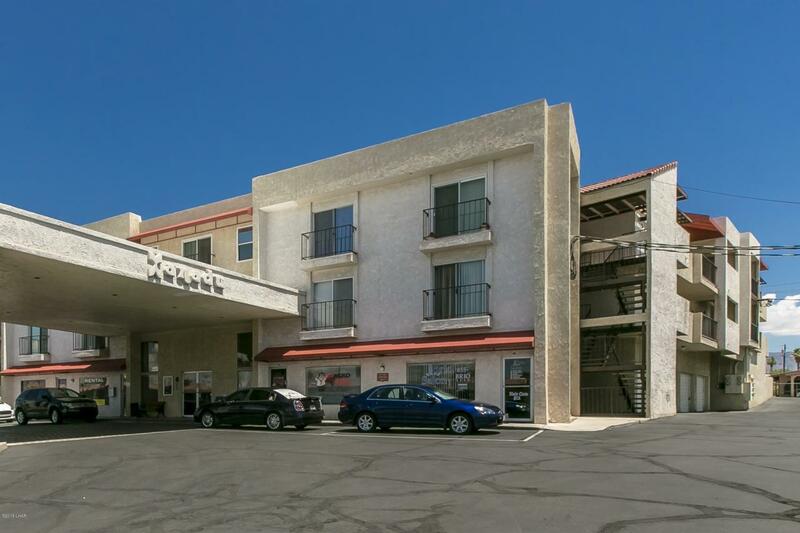 Downtown location and walking distance to eateries, movies, shopping, and the world famous London Bridge! !